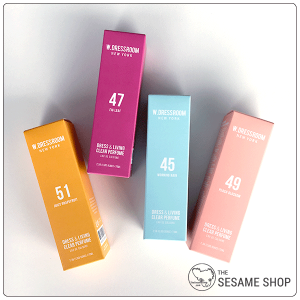 W.Dressroom is a Korean designer fragrance brand. Its scents are largely inspired by the natural floral and fruits. Try Peach Blossom to start with, it’s our best seller. You’ll love the refreshing juicy sweetness.